But AAP's chair of the Task Force on Sudden Infant Death Syndrom (SIDS) said the product fails to meet the group's recommendations for a "safe sleep environment". The agency said infants have died after rolling from their back to their stomach or side while unrestrained or under other circumstances. The CPSC previously recommended consumers stop using the product by three months of age, or as soon as an infant exhibits rollover capabilities. 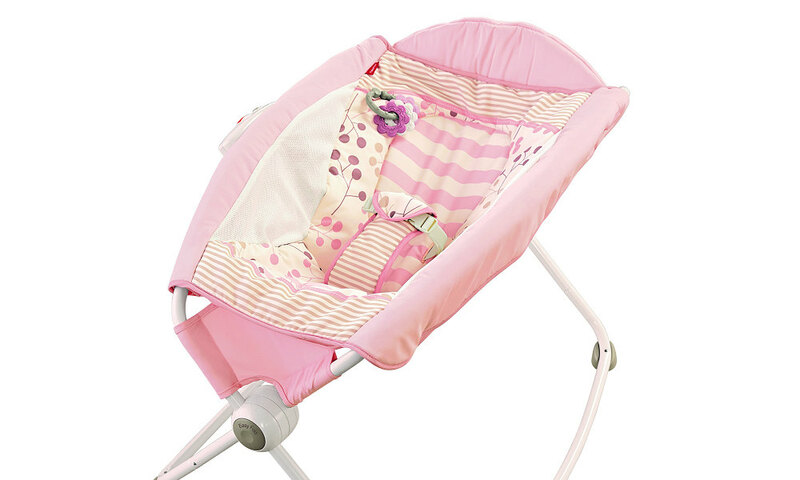 "The Rock 'n Play inclined sleeper should be removed from the market immediately". Fisher-Price recalled almost five million infant sleepers on Friday, after more than 30 babies died in them over a 10-year period. The CPSC's warning asked parents not to allow children over 3 months use the sleeper. Over 30 fatalities have been reported since the product was introduced in 2009. "The AAP advises against using vehicle seats, strollers, or other devices for sleep because of the risk that a baby could roll or turn into an unsafe position and be incapable of moving, leading to suffocation or strangulation", it said.